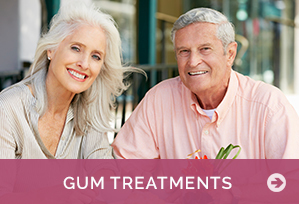 We welcome private referrals for either advice only or advice and treatment in the fields of Restorative Dentistry, Prosthodontics, Periodontics, Endodontics, Implant Dentistry and Oral Surgery. 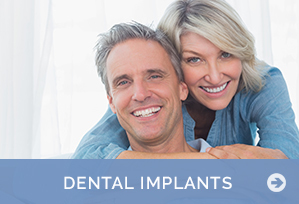 Following your referral, your patients will be contacted and invited to arrange a mutually convenient appointment for an initial consultation. We aim to offer them an appointment with one of our Team of Specialists within 4 weeks. At the consultation a thorough history, examination and assessment will be carried out and a diagnosis made. 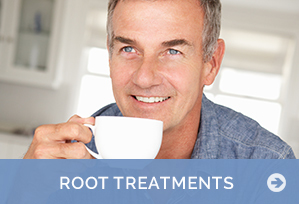 The various treatment alternatives will be discussed in an informative and objective manner. A comprehensive report will be prepared for the patient, highlighting the treatment options available and any associated costs. A separate technical report will be prepared for the referring dentist. The patient will be advised to continue with their regular dental care at your practice and will be discharged once specialist treatment has been completed or kept under long term review, as appropriate. 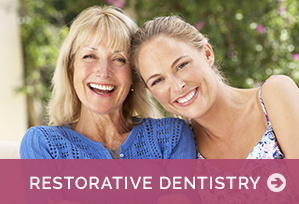 The referring dentist will be kept informed about the progress of any treatment and the recommended after care. 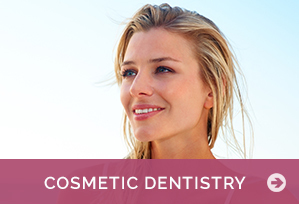 If you would like to make an enquiry then please contact us at Specialist Dental Care. A standard referral proforma may be downloaded if you wish and either sent via e-mail or post. Any relevant study models or radiographs can be sent prior to referral or sent with the patient, if you feel appropriate. We hope to be of assistance to you in the management and care of your patients in the future.